Active noise-cancelling headphones reduce unwanted ambient sounds (i.e., acoustic noise) by means of active noise control (ANC). This involves using one or more microphones placed near the ear (inside the headset), along with electronic circuitry which uses the microphone signal to generate an “anti-noise” signal. When the anti-noise signal is produced by the speaker driver in the headphone, destructive interference cancels out the ambient noise as heard within the enclosed volume of the headphone. AVID offers a wide variety of models in the Active Noise Cancellation line. Active Noise Cancellation Headsets can be produced with any plug type as defined by ARINC and are compatible with all IFE systems. 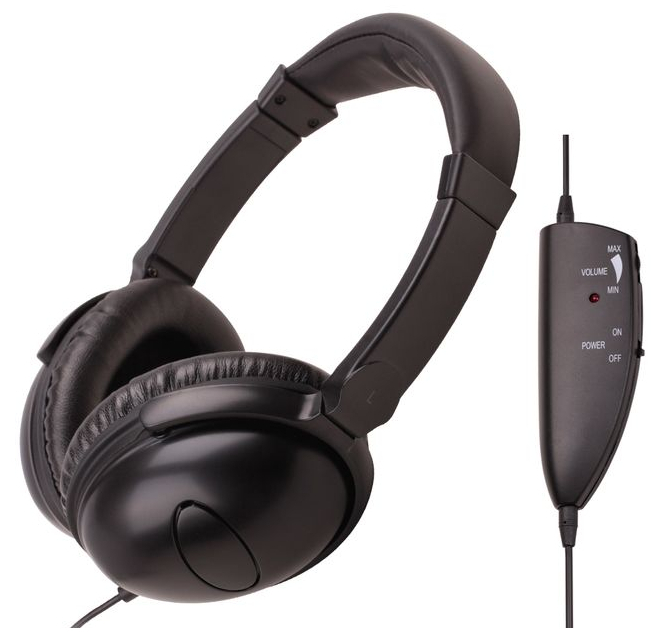 AVID’s Active Noise Cancellation product line ranges from low cost options up to retail quality. They are available with foam of leatherette ear pads. Please contact us for additional information in regards to our extensive product line and current models available in stock.